MUNICH -- BMW's headquarters were raided by European Union officials investigating an alleged cartel among German carmakers as rival Daimler claimed whistleblower status in an effort to avoid fines. EU staff had "conducted an inspection" at BMW's Munich offices this week, BMW said in a statement Friday, adding that it is "assisting the European Commission in its work." The EU's Brussels executive said its antitrust officials had swooped unannounced on "a carmaker in Germany" on Monday Oct. 16 in the first confirmed raid related to allegations that several German automakers had engaged in an illegal cartel. The competition watchdog said in July that it was investigating collusion among German carmakers in response to a tip-off after Der Spiegel magazine reported that Daimler, BMW, Volkswagen and its Audi and Porsche arms conspired to fix prices in diesel and other technologies over decades. 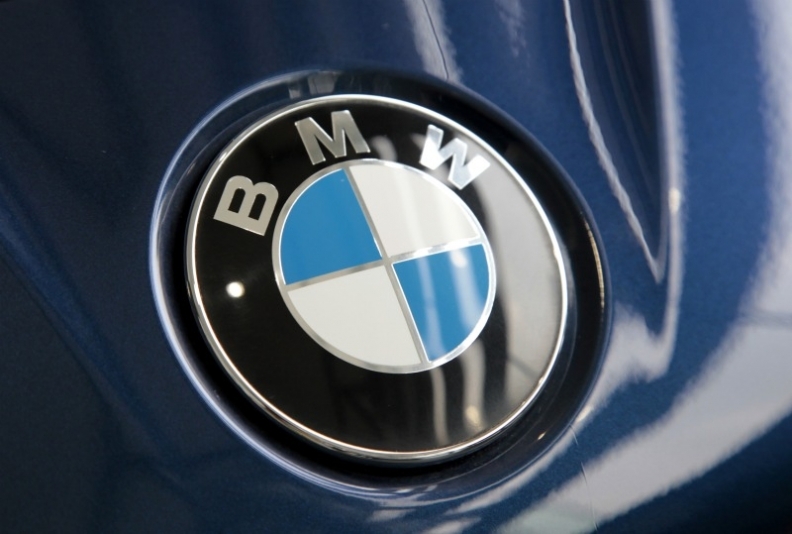 "The BMW Group wishes to make clear the distinction between potential violations of antitrust law on the one hand and illegal manipulation of exhaust gas treatment on the other," the company said. "The BMW Group has not been accused of the latter." Brussels has yet to initiate formal antitrust proceedings against any of the carmakers. However, the allegations have begun to spawn U.S. lawsuits, adding to strains on an industry already struggling with the reputational fallout from widespread diesel emissions-test manipulation exposed in the wake of VW's diesel scandal. Daimler said on Friday that it had "filed an application for immunity from fines with the European Commission some time ago", effectively claiming to have blown the whistle on what Chief Financial Officer Bodo Uebber described as "possible antitrust agreements" with rival manufacturers. Daimler sees no need to set aside any funds for possible antitrust fines, Uebber added. To gain immunity, the EU's antitrust website says, a company that participated in a cartel must be the first to inform the Commission of an undetected cartel by providing sufficient information to justify inspections. The Commission has declined to identify the original source of the tip-off, saying this is to avoid compromising its investigation. "Daimler is cooperating with the Commission under its leniency program," an EU representative said on Friday. Volkswagen could also benefit from leniency after sharing information, according to earlier reports. Even after an initial alert, other cartel participants can reduce EU fines -- by up to 50 percent for the first to step forward with material evidence. VW offices have not been subject to EU raids in relation to the cartel investigation, a spokesman for the Wolfsburg-based car giant said on Friday, declining further comment.